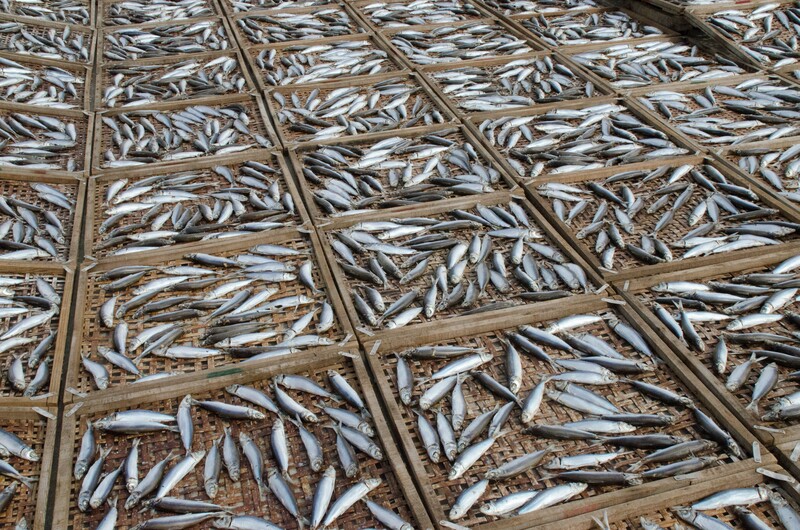 I took this picture of sun-dry fishes when I visited Penghu last Oct. They are all alike, aren’t they? From Wikitravel: Penghu 澎湖 (also called the Pescadores) is an outlying island archipelago located in the Taiwan Straits between Taiwan and China and is under the jurisdiction of Taiwan. This entry was posted in Terrific Tuesday Trials. Bookmark the permalink. I am looking forward to your next challenge. Puts me in the mood for fishes. You always have a way to make me smile 😉 Fish is good for you, Pam.